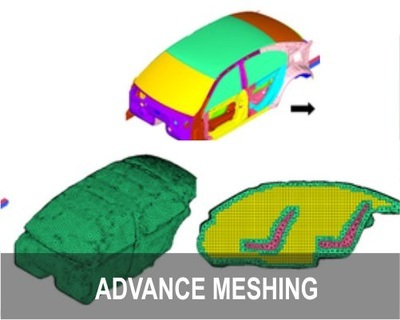 CAD Morpher is a transformational software from DEP which allows users to morph existing CAD data (body structures, powertrain and chassis parts) directly to new shapes rapidly. For example, the complete BIW CAD data of an existing production vehicle can be morphed and made to fit a new vehicle’s styling data and/or proportions. 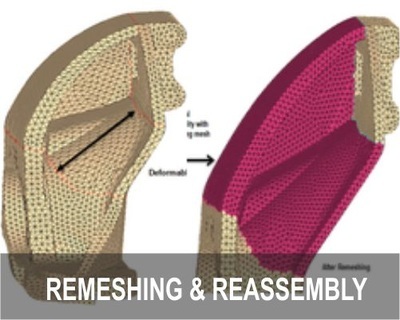 Several months of CAD development can be reduced using our patented CAD morphing technology. 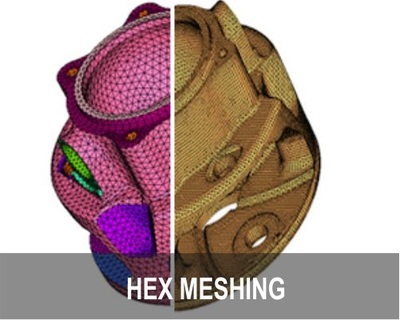 Morphed CAD data thus obtained can be used for studies involving packaging, formability, styling, human factors, ergonomics, CAE, supplier sourcing etc. very early on in the program. CAD Morpher is the perfect link between the CAE teams and the design department. 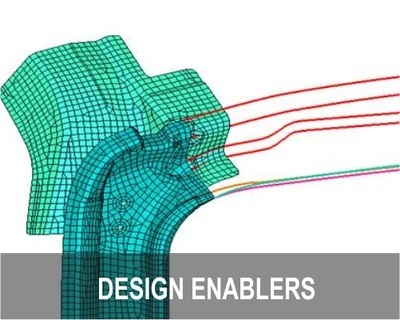 Optimized Finite Element and CFD data can be communicated to the design department directly as morphed CAD data. 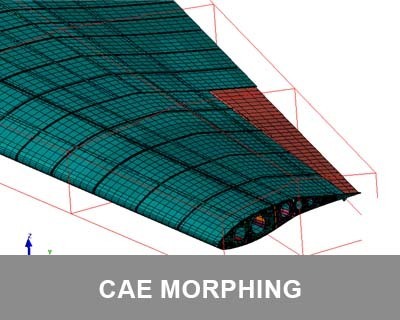 Entire morphing history of the CAE models are saved. Appropriate sequences are remembered and saved. CAE resolution modified to CAD resolution. The morphing history is applied step by step on every part of the original CAD data. 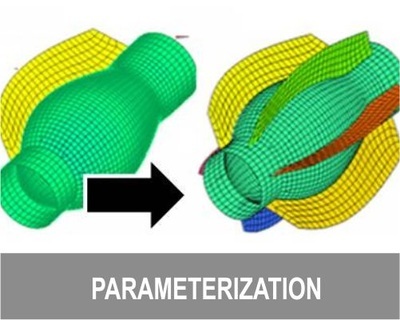 Morphed CAD data is evaluated for quality after each morphing step. Resolution parameters are adjusted to achieve the best quality. 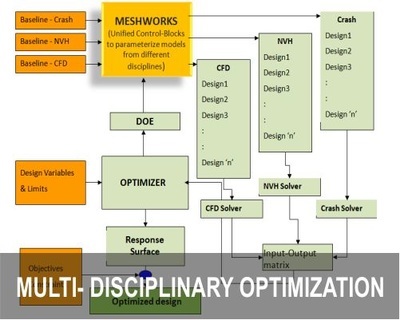 DEP has developed a well defined process for converting morphed surface data (in IGES format) into native format (CATIA). This involves a sequential process of CATIA operations that the CAD designer will execute by using a particular method. The resulting element of CAD geometry will be of production quality.